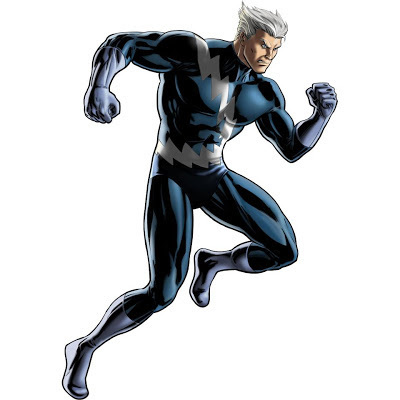 Playdom released a small patch for Marvel Avengers Alliance that allows you to toggle combat message speed along with a couple of minor fixes. 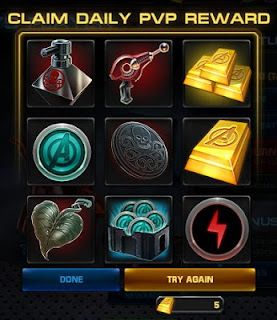 The latest patch of Marvel Avengers Alliance adds a Daily PvP Lotto that you can claim once a day for free after winning 5 PvP battles (5 Gold to Reroll). The PvP XP bonus has been raised to 100 up from 50. 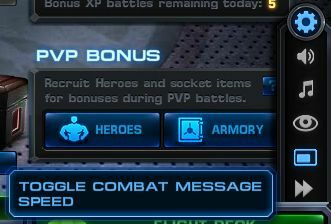 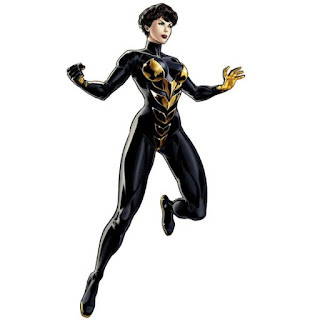 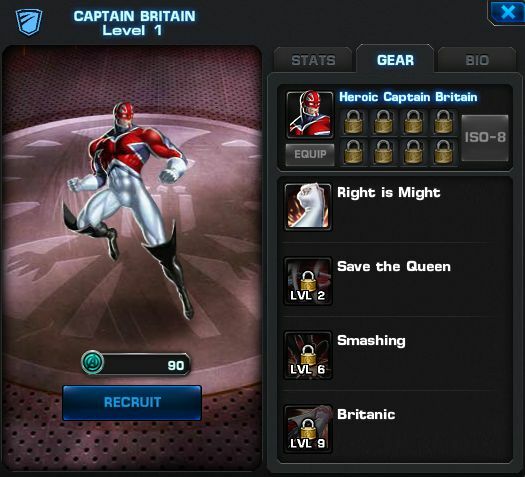 PvP Season 5 of Marvel Avengers Alliance is all set to start soon and the patch notes are out. 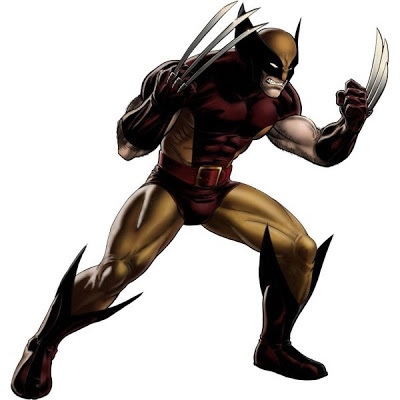 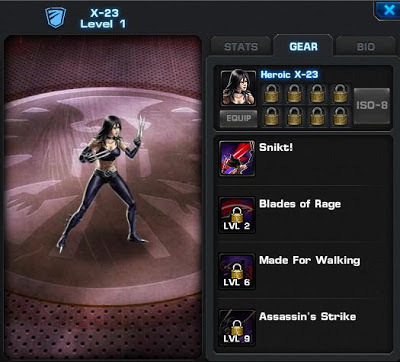 Up for grabs this time is X-23, also known as Wolverine's clone and she has some nasty abilities, like being able to defeat enemies that have resurrection buffs (i.e. from Phoenix, Odin's Staff, etc.). 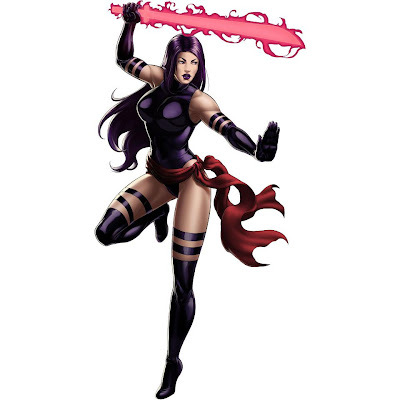 Marvel Avengers Alliance: Psylocke Now Available to Recruit! If you weren't part of the lucky .5 percent that managed to get her at the end of PvP Season 3 of Marvel Avengers Alliance, Psylocke is now available to recruit for the same price as the other PvP Season heroes: 135 Command Points.